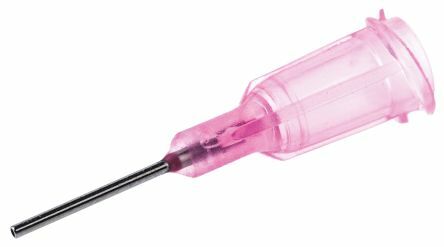 Fluid dispensing needles for a controlled, precision supply with Cyanoacrylate and bench top dispensing applications. 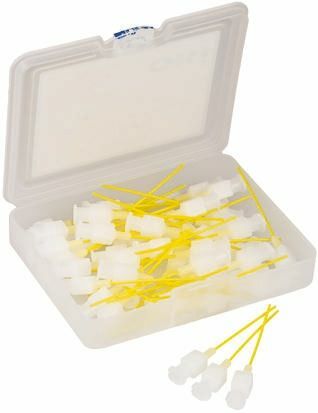 Flexible tipsColour codedIdeal for use with automated syringe dispensing managementPlastic needles can be cut to size. 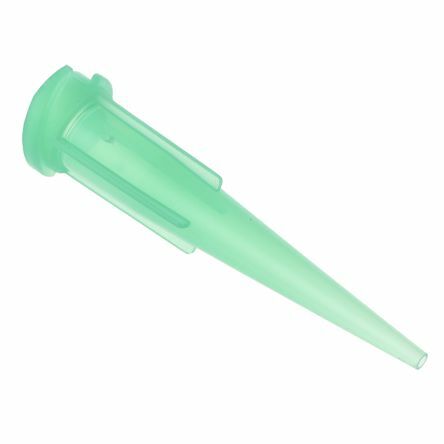 This 18-gauge, green TT series tip is moulded in high-density polyethylene and features a UV light block additive. 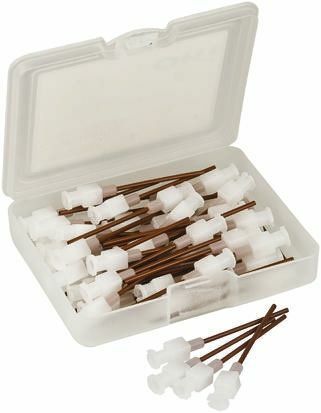 The tapered tip prevents blockage and increases the flow of high viscosity filled materials.